What got the most attention with the launch of the new iPhone 7 wasn’t what was added to the device but rather what was taken away – the 3.5mm headphone jack. But are we really going to miss it? 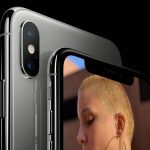 During the presentation showcasing the iPhone 7’s features, Apple Senior Vice President Phil Schiller said it took a lot courage to delete the jack that has been around for a century. 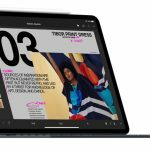 Whether you rolled your eyes at that statement or if you completely agree – one thing we can all agree on is that it took a company like Apple to make the first move in the industry. And I’ll bet it won’t be the last company to remove a headphone jack from its devices. 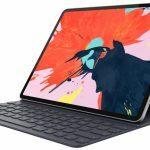 There were similar howls of protest when Apple switched over, after more than 10 years, from the 30-pin connector to the Lightning port with the iPhone 5. Some reacted like their world was coming to an end. But guess what? We got over it. 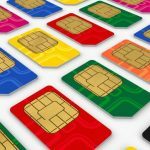 We got over it the same way we went from regular SIM cards to micro SIMs and then down to NanoSIMs in our smartphones – all decisions where Apple was the first mover. Same thing happened when Apple got rid of the floppy drives on the first iMac and instead added USB ports. And similarly when they decided DVD optical drives would no longer be a part of its MacBooks and iMacs. Circling back to the headphone jack, the decision by Apple was just a movement with the times. Wireless headphones have been around for years and now make up the bulk of all new products released. Leading audio companies Bose, Beats, Audio Technica, Sony and Sennheiser – just to name a few – have already made their flagship products wireless. But not one of them was roundly condemned for not including a 3.5mm headphone as heavily as Apple for having the temerity to leave out the headphone jack that these audio companies are also abandoning. But let’s also talk about audio for a minute and, in particular, audio quality and how it changes without a headphone jack. 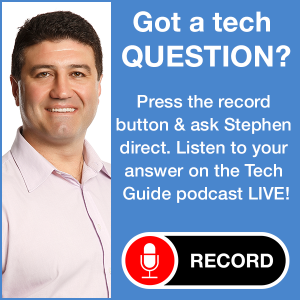 Audio quality is not determined by the format – wired or wireless. It’s actually the result of the digital to analog conversion, the device’s amplifier and the original digital source. Bluetooth headphone technology has improved significantly over the years with versions now up to 4.0 reducing distortion and dramatically increasing fidelity to be the equal of similarly priced wired headphones. Now in the case of Apple, it is still offering a wired connection, albeit through the Lightning port. 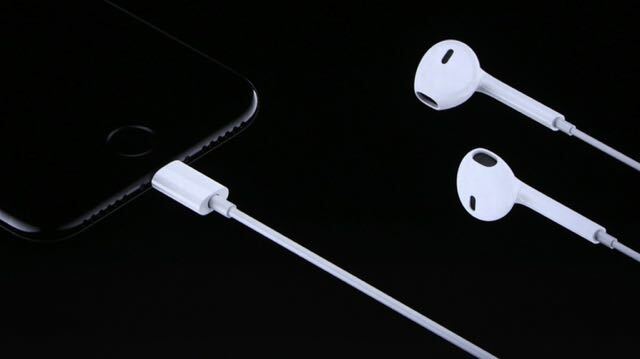 Several headphone companies anticipated this move by Apple and have already produced Lightning earphones. A regular headphone jack provided the DAC (digital to analog conversion) and the amplifier. Without a headphone jack these features are handed off to the Lightning earphones which have a direct digital processor through the plug and cable. 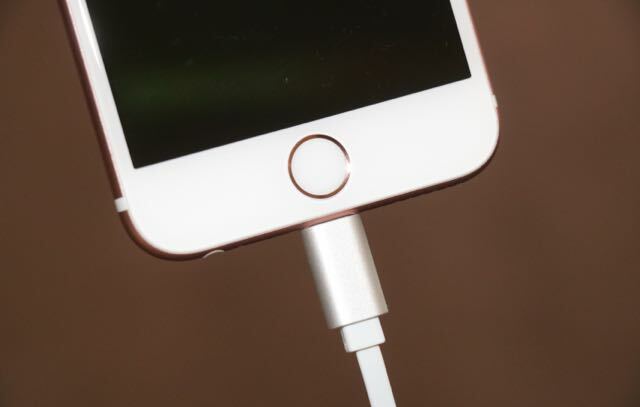 And the Lightning port itself is actually a faster digital interface and offers better fidelity and less noise. 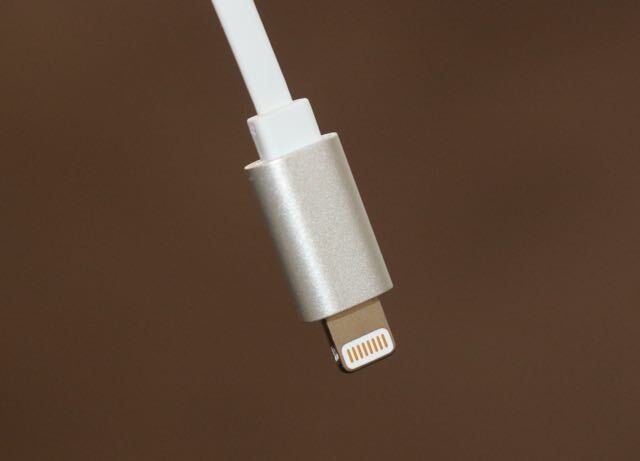 For those who have a favourite pair of corded headphones, there will be Lightning to 3.5mm adaptor included with the iPhone 7. 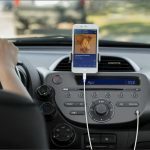 This small adaptor can also solve the problem where drivers need to connect their iPhone to their car. But Bluetooth is also on the rise here. And Apple also offers CarPlay to enjoy all the iPhone’s features in newer cars with a Lightning cable. Which brings us to the next issue. 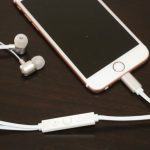 How do you listen to your Lightning earphones (also included with the iPhone 7) and charge the device at the same time? You can’t on its own. But there is an adaptor from Belkin that can help you here. Will we miss the headphone jack? Probably as much as floppy disks.